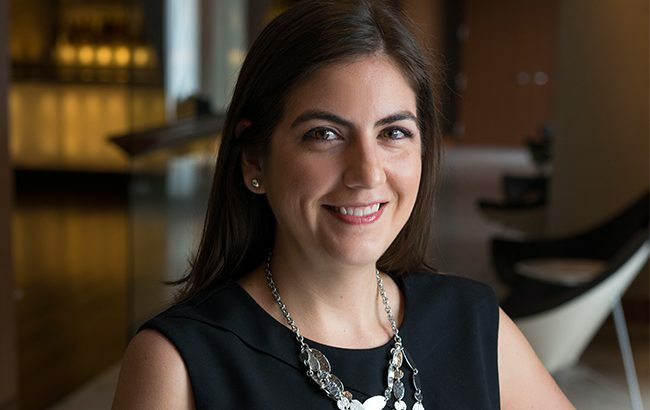 Spirits giant Bacardi has appointed Jessica Merz to the role of director of global external corporate communications. In her new role, Merz will be responsible for the management, development and execution of the company’s narrative across traditional media and digital platforms. She will also manage all brand archives. Merz will manage Bacardi’s communication strategy and advocate on behalf of the firm with external stakeholders across all communication channels. Most recently serving as director of internal corporate communications at Bacardi, Merz will continue to report to chief communications officer KC Kavanagh. Prior to joining Bacardi in 2011, Merz led internal communications for ADT North America, DHL Express in the US, and other global organisations. Merz also serves on the board of directors of Suited for Success/ Dress for Success Miami.